Smithtown native and Suffolk Sports Hall of Fame inductee Rob Pannell has recorded another career highlight. 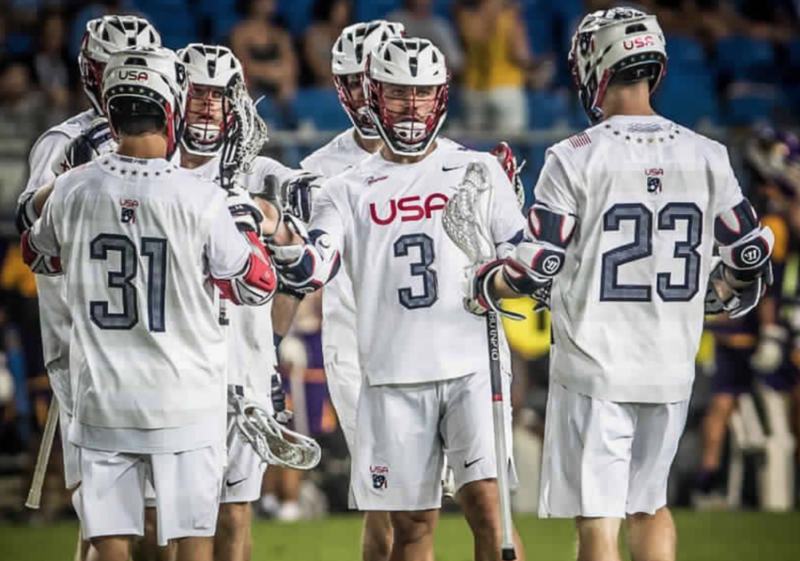 He helped the U.S. Men’s Lacrosse Team win a gold medal at the FIL World Championships in Israel this year. Pannell has previously won an MLL title, MLL Rookie of the Year award, and the Tewaaraton Trophy as the best collegiate men’s lacrosse player.